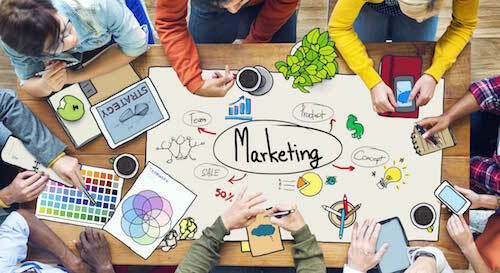 Five One Labs Welcomes First Cohort of Entrepreneurs! 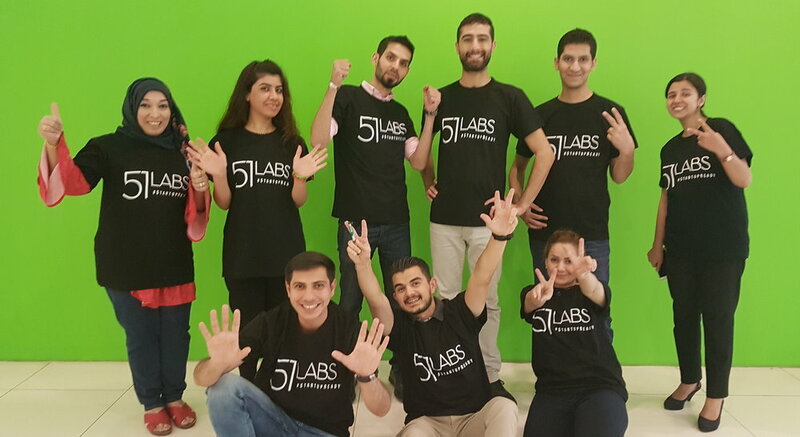 The Five One Labs entrepreneurs in their coworking space in Erbil, Iraq. Five One Labs is proud to welcome the inaugural cohort of entrepreneurs to the Five One Labs Startup Incubator! On October 22nd, Five One Labs accepted 9 innovative, early stage startups to our startup incubator. 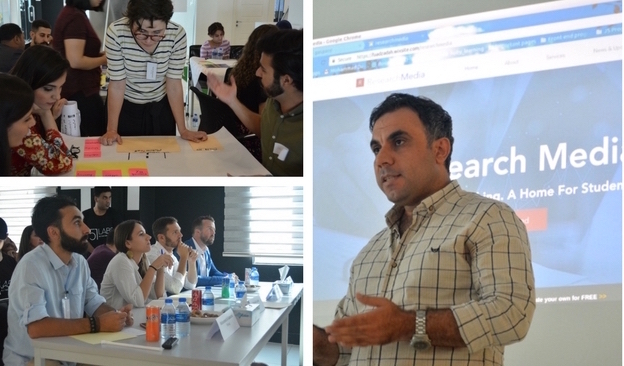 The entrepreneurs will be working full-time over the next three months to go through customer research, prototyping of ideas, and finally to launch their businesses in the Kurdistan Region of Iraq. Over the past months, we’ve been doing intensive recruitment to find the best and brightest young entrepreneurs around the region. The entrepreneurs that were chosen are young men and women from diverse backgrounds and communities – from Mosul, Ramadi, Baghdad, Sulaimani and beyond. We have four female-led startups and six startups led by entrepreneurs who are currently or have been displaced. The three month, full-time incubator provides Five One Labs entrepreneurs with intensive training, mentorship from experts, office space in the Tech Hub in Erbil (sponsored by Zain Telecoms), and connections to a broad network of likeminded entrepreneurs and innovators in the region. At the end of the three months, the entrepreneurs will compete for seed funding of up to $15,000. The startup ideas are aimed at solving diverse challenges in Iraq, including education, 21st Century skills for youth, and facilitating communication during conflict. Our entrepreneurs are running healthcare, fashion, technology and virtual reality businesses. Check back here often to read more about how they are progressing over the next three months. Join us in welcoming our new entrepreneurs!